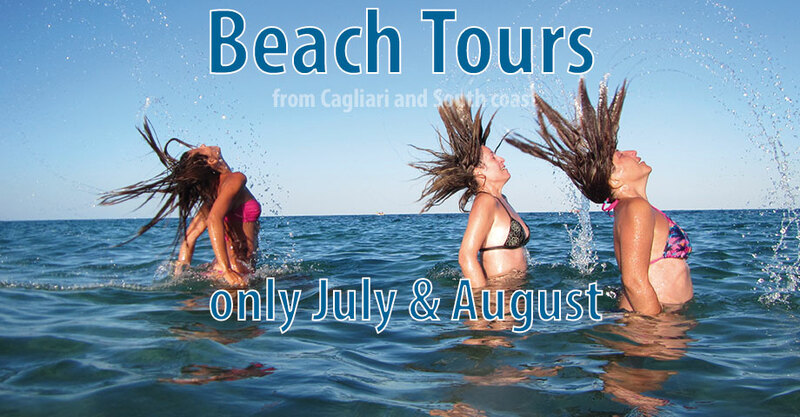 Spend a day on tour with Secrets of Sardinia and explore the very best and most spectacular beaches of the South East or South West coast of the island, as you wish. During the drive you will witness a panoramic view of the coastline and will be able to stop at one of the bays for swimming or snorkeling. You will visit at least three different beaches during the day. Each time, you’ll be given around two hours of leisure time to explore and enjoy yourself. If you are staying around the Chia area, why not book this tour and discover the other southern part of the island?